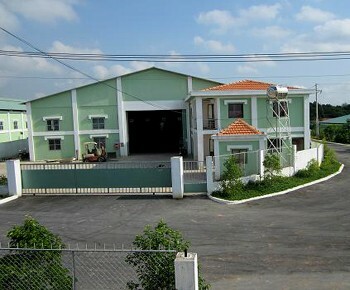 Visiup company has a factory for rent hcmc Ho Chi Minh City for foreign companies in the Vietnamese territory. 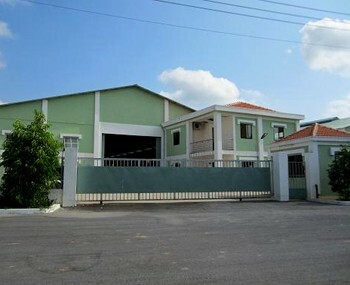 Factory for rent in HCMC in Binh Duong province. 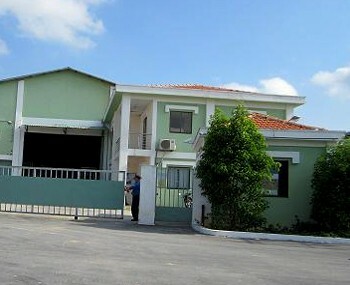 32km from Ho Chi Minh City with Tan Son Nhat international airport. 15km from Song Than container sea port. 31km from Saigon International sea port. 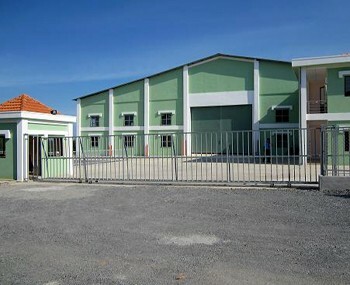 The factory is located near national highway.